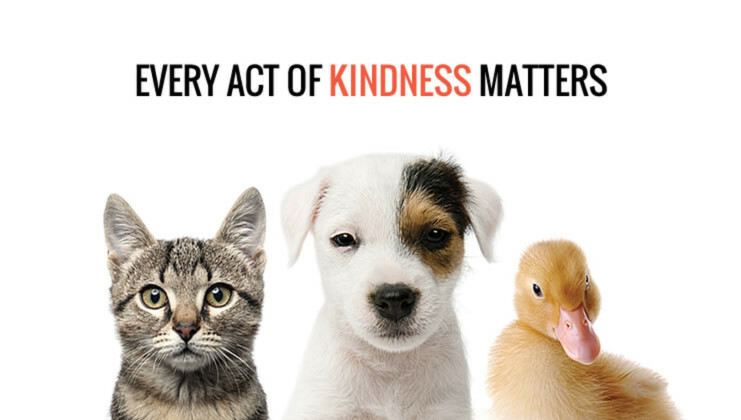 Every act of kindness matters. Towards a Compassionate Nation (TACN) is a volunteer run UK charity (1165706). Our aim is to improve the welfare of animals, prevent animal cruelty, promote compassion and respect for all animals by initiating sustainable projects, programmes and campaigns, with a long-term goal to change people's attitude towards animals. By working with local rescuers, groups, shelters and organisations, we hope to maximise the impact of our campaigns and projects to help improve the welfare for many rescued animals in China.